HOW CAN GREEN ROOFS IM­PROVE THE URBAN EN­VIR­ON­MENT? Today's modern green roofs mimic the natural environment, but have evolved in their structure – they are a contemporary modification on the roof garden concept. The extensive green roofs we favor today have shallower substrates, are lighter and require less maintenance than intensive roof gardens, which makes them suitable for most urban environments and investors. They mainly consist of an insulation layer, a waterproof membrane that protects the building below, a layer of growing medium that supplies the plants, and a vegetation layer. 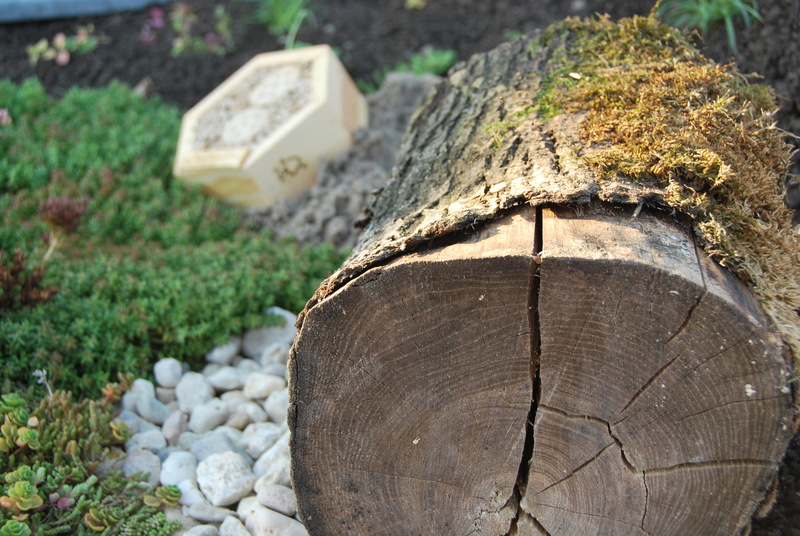 HOW CAN GREEN ROOFS HELP WILDLIFE? 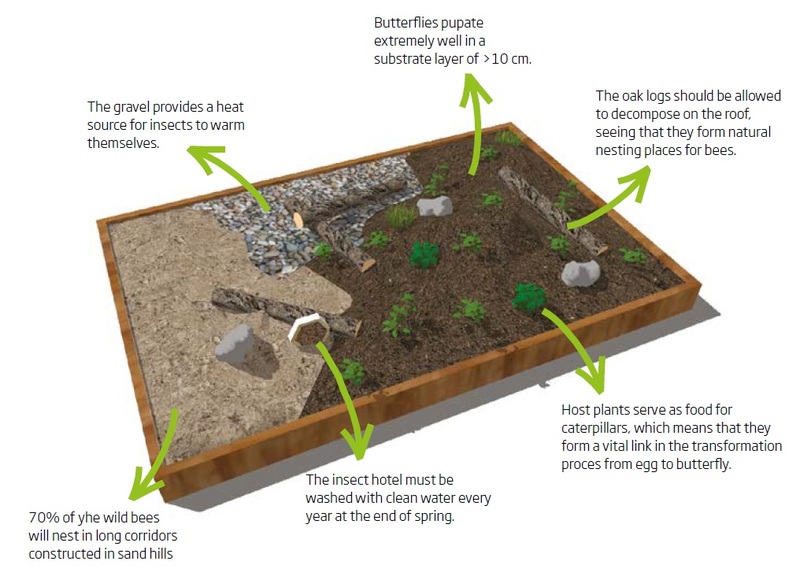 Green roofs benefit wildlife by increasing connectivity between urban habitat patches. 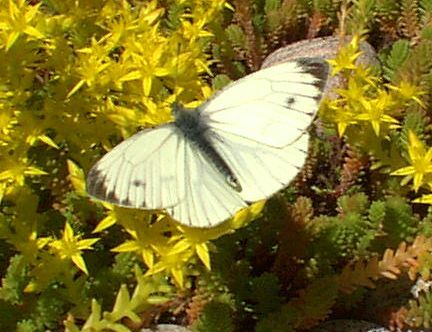 Even small green roofs help different types of creatures navigate the urban landscape and provide shelter or a place to rest. This has a positive effect on the diversity of mobile arthropods. (1) In this case, this includes various types of beetles, butterflies, dragonflies, bees, ants, spiders, grasshoppers, leafhoppers, flies and mayflies. 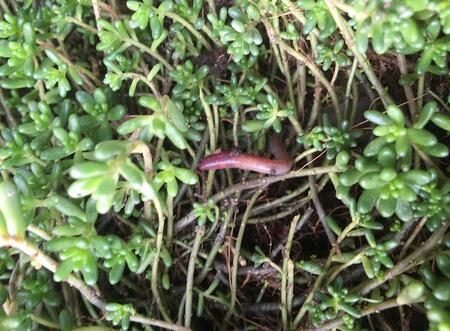 Read more on Green roofs – a potential new habitat for plants and animals in urban areas here. 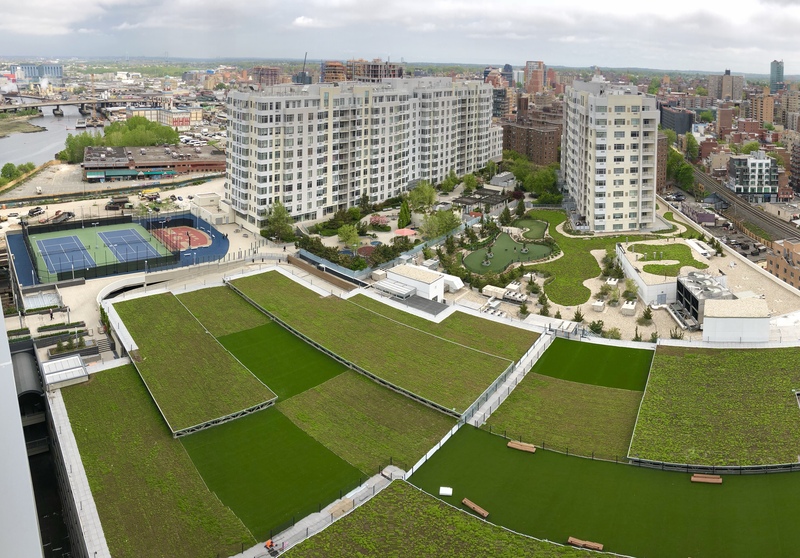 Urbanscape® Green Roof is a complete system, which consists of a root membrane, a drainage system, a growing media – a unique patented rock mineral wool – and a vegetation layer. Our roofs are designed not only to bring back the natural element in the urban environment but also to provide solutions for important issues such as urban heat island effect and stormwater management.